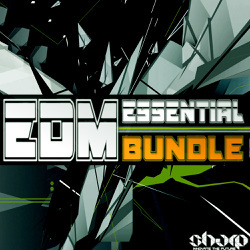 "Essential EDM Sounds & Drops Bundle" is all­-in-­one discounted mega pack from Sharp Studio Tools (Function Loops Label Group). 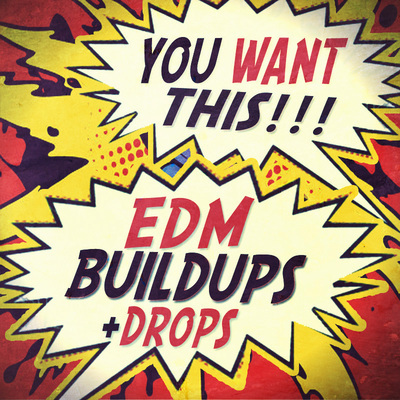 Inside you will find a complete solution for the best sounds to create your next EDM blasters in style, featuring Arps, Top Leads, Chord Progressions, Drop Riffs & Basslines, Presets for Massive and Key-Labelled EDM kicks! You will find both WAV & MIDI format for all the drop kits, giving you full flexibility and quick workflow. 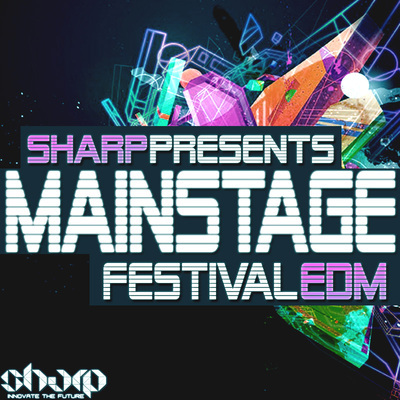 Inspired by the biggest summer festivals and artists such as Martin Garrix, GTA, Showtek, Dimitri Vegas,W&W, Hardwell, Nervo, R3hab, Sander Van Doorn and more. 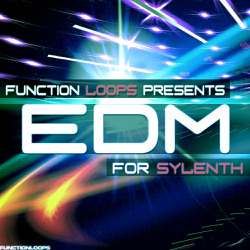 This mega pack was compiled from "EDM Essential Sound 2014" , "Massive EDM" & "Tuned EDM Kicks in Key" sample packs. So look no further and get these tools, lock yourself in the studio to produce the hottest EDM tracks in no-time. 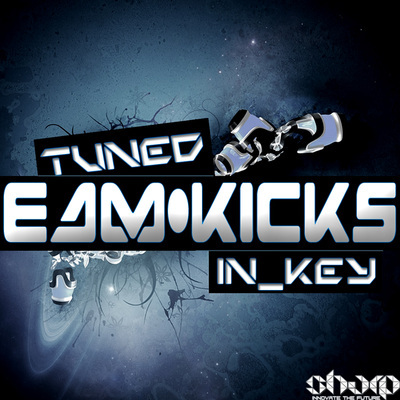 • 105 x 24bit WAV Kick Samples (Key-­Labelled).